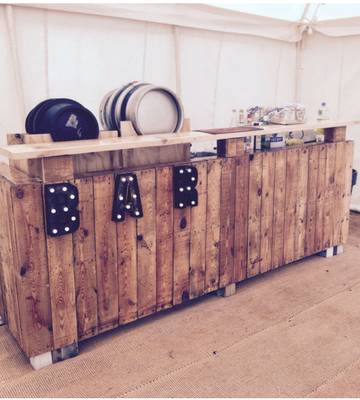 Let Inspired Party provide their Mobile Bar Service for your wedding! 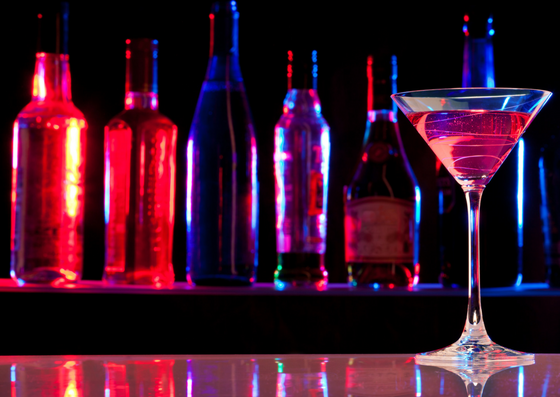 Would you like a Bar Service just as Inspired as your DJ service? 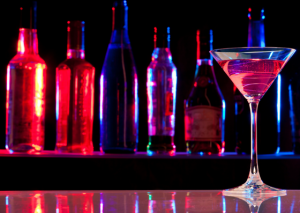 Visit www.inspiredpartybar.co.uk for the full details and information and secure your date now.